Bigfoot, Sasquatch and Skunk Ape sightings! 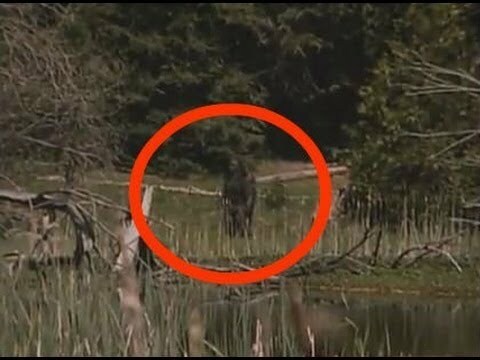 Bigfoot Seen in Russia (2015) Caught on Tape!!! The movements of the creature is kind of creepy. It can also be seen that the mysterious creature has unusually long arms! Is it really Bigfoot? Leave us your comments. Whether it's Bigfoot, Sasquatch or Skunk Ape, this giant ape-like creature has been seen throughout the US and the world. The widely accepted belief is that although no physical evidence other than photos and videos exist, that Bigfoot is real. 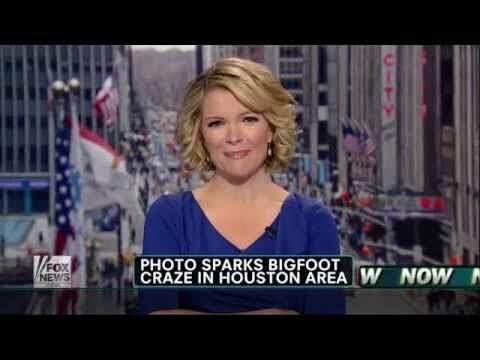 Stay tuned for the latest in Bigfoot, Sasquatch and Skunk Ape sightings. 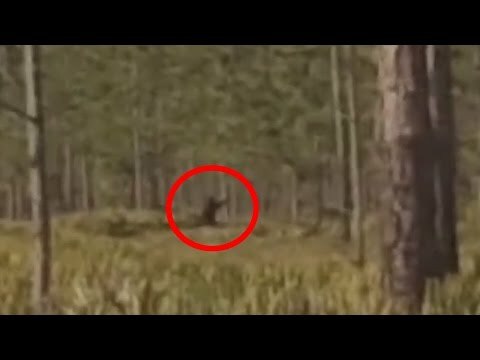 Bigfoot in Starkey Park, FL Caught on Tape!!! Family in Craven, Canada caught Bigfoot on Tape! !